Did you know that the cosmetic industry is highly unregulated? The Food and Drug Administration (FDA) does not require skincare products to be approved before becoming available on the consumer market. You read that correctly. 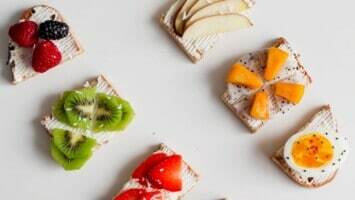 Apparently, the regulatory agency responsible for protecting the health of nearly 400 million people does not consider it worthwhile to examine products designed specifically for the largest, most porous organ of the human body. 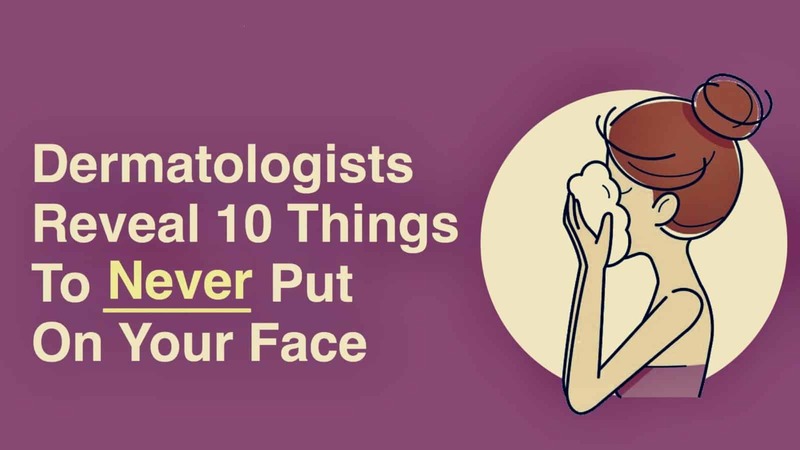 Anyways, since the “Forget Dermatology Agency” doesn’t want to do its job, here are ten products that dermatologists say to avoid putting on your skin and face. “I find that both for myself and my patients, physical exfoliation can lead to irritation and dryness, especially in colder months,” explains Meghan O’Brien, MD, a dermatologist at Tribeca Park Dermatology in New York City. Using abrasive pads or wipes “can also irritate skin conditions such as acne and eczema,” adds O’Brien. Commonly-used mineral oils include liquid paraffin, liquid petroleum, paraffin oil, paraffinum liquidum, petrolatum liquid, petroleum oil, white mineral oil, and white oil. The majority of skin-care products contain some form of artificial fragrance. 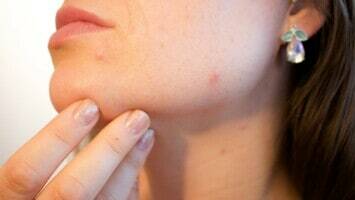 The problem is these fragrances often lead to breakouts and skin irritation. Furthermore, the Environmental Working Group (EWG) links fragrance mixes with allergies, dermatitis, reproductive problems, and respiratory distress. Bear in mind that the word “fragrance” is often used to mask (no pun intended) a brand’s proprietary formula. It can be found in many products such as body wash, cologne, conditioner, moisturizers, and perfume. To avoid skin irritation, Dr. Jackson recommends using a cream-textured wash; using the hands to wash the face and a washcloth to dry off. 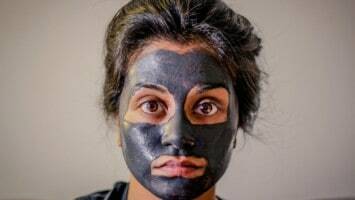 While at-home chemical peeling kits may seem like an expeditious and relatively inexpensive way to achieve flawless skin, it carries some significant risks. Scarring of the skin, blistering, swelling and allergic reaction are good reasons to consult with a dermatologist beforehand. 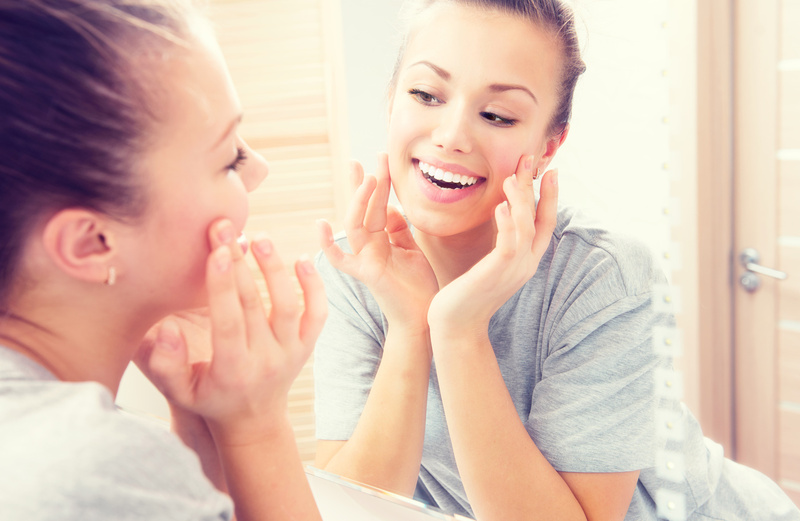 Experts note that “skin sags, bulges, and more severe wrinkles” do not respond well to chemical peeling. WebMD recommends seeking the counsel of a dermatologic surgeon to determine the appropriate type of treatment for these cases. Looking at you, Botox. While certainly not the only substance used for injection, Botox is “the most acutely poisonous substance known to man,” according to authors at the University of Warwick. Here’s another good reason to read the label: alcohol, when absorbed by the skin, not only dries and irritates it; but may cause skin conditions such as acne, eczema, and rosacea. Let’s clear something up ASAP: shampoo is okay to use – on your head. “I find that (people) are using shampoo in emergencies when they don’t have their regular cleansers, but shampoo is designed to clean your hair, not your skin,” says Joshua Zeichner, MD, director of cosmetic and clinical research in dermatology at Mount Sinai Hospital in New York City. Shampoo cleaners contain surfactants that satisfactorily remove dirt, oil, and skin from your hair, but are too harsh to be absorbed by the skin.